San Juan PR is undoubtedly, one of the top cruise destinations from the US, and one of the top vacation spots in the Caribbean to enjoy an amazing trip! If you’re visiting San Juan for the first time, one of the first places to visit in San Juan Puerto Rico it’s Puerto Rico Tourism Company (located along Paseo de La Princesa). Puerto Rico Tourism Company is a lovely tourist’s center where you can plan your itinerary of things to see in San Juan and interesting places to visit in Puerto Rico. The tourist center has a ton of info on San Juan attractions, events, accommodation options and tours, as well as tourist maps of San Juan. Old San Juan is without a doubt, one of the most popular places to visit in San Juan Puerto Rico, which isn't surprising since many of San Juan's top attractions are located alone on this quarter! If you’re only visiting San Juan for a short stay, Old San Juan would be the first place to explore since one of the top places to visit in San Juan Puerto Rico - La Fortaleza - is located there. La Fortaleza (The Fortress) is the oldest building and it's the residence of Puerto Rico's Governor. La Fortaleza is easily the most beautiful building in Puerto Rico, and admission entry costs $3, which includes a free guided tour of the fortress areas such as parts of El Morro and secret dungeons. After visiting La Fortaleza, be sure to take a walk along the beautiful promenade called “Paseo de La Princesa”, which runs parallel La Fortaleza. The Paseo La Princesa promenade offers stunning ocean views and features many other points of interests such as the bronze statue of Roots Fountain, restaurants and Puerto Rico Tourist Center. -Cathedral of San Juan Bautista: is a beautiful church and one of the oldest landmarks in Puerto Rico. Inside it, you'l find the tomb of Juan Ponce de Leon. -Plaza de Armas: is Old San Juan’s main square, and the best place in the old district to catch live entertainment and take lots of photos. 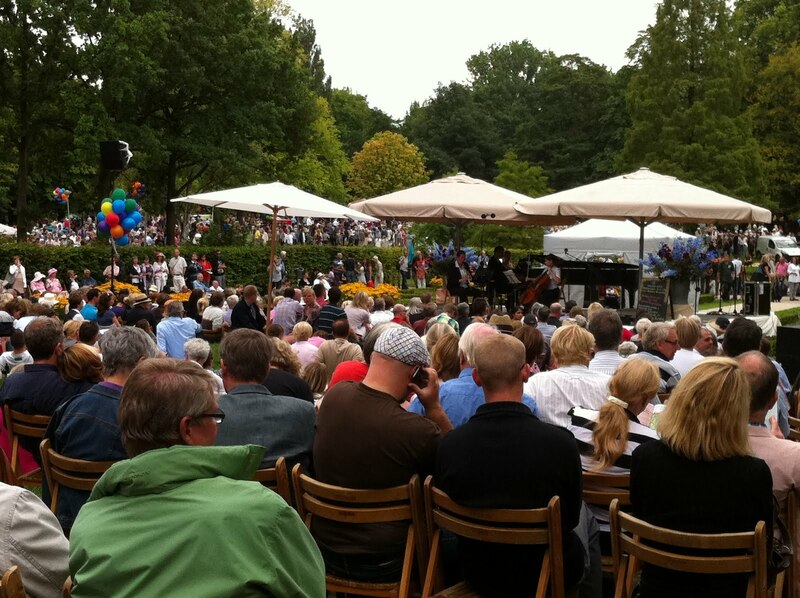 The square is also surrounded by lots of bars and restaurants and the city’s town hall. -San Juan National Historical Site: is without a doubt, one of the top places to visit in San Juan Puerto Rico to learn about the history of the city, and the best thing of all is free admission! Among things to do in San Juan National Historical Site include taking guided tours of Castillo de San Cristobal (St Christopher Fortress) where you’ll be able to enjoy lovely views of the sea, as well as enjoy a picnic. -San Juan Museum (Museo de San Juan): is another nice place to learn about the history and heritage of San Juan in an interactive way through paintings and visual artworks. -Museo de Pablo Casals: is small little house owned by Pablo Casals. 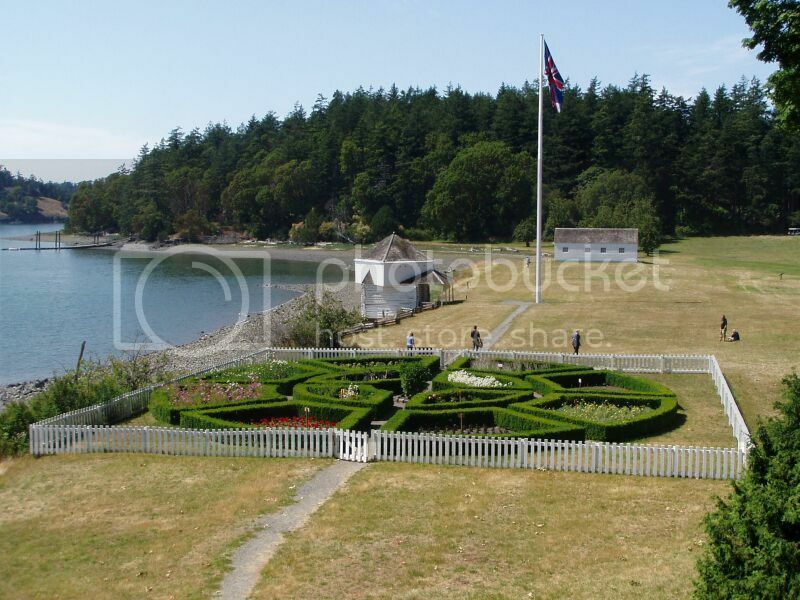 It's been turned now into a museum and it's another nice place to see interesting artifacts and old memorabilia. -Plaza Colon (Columbus Square): is another top attraction in Old San Juan worth checking out to see the statue of Christopher Columbus. 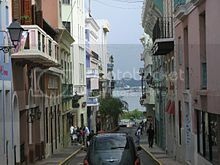 -Port of San Juan: is worth strolling by while in Old San Juan if you want to see the cruise ship terminals. Lastly, a visit to Old San Juan wouldn’t be complete without enjoying a bit of shopping. 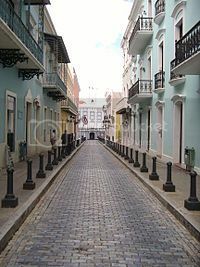 There are many shops in Old San Juan to visit where you can buy hand made jewellery. Some of these include Puerto Rican Arts & Crafts and Butterfly People, which are located nearby Plaza de Armas. The Cigar House of Puerto Rico is another popular spot to buy Puerto Rican cigars and liquor. 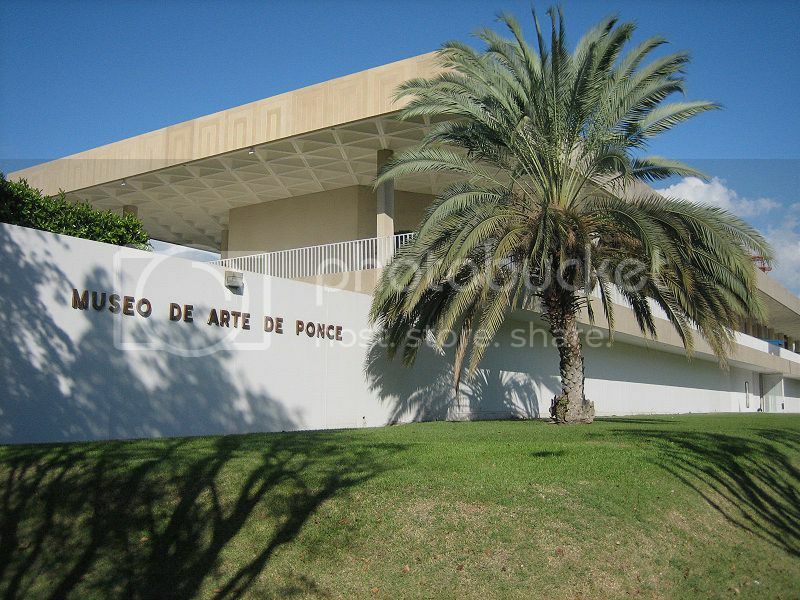 The Museum of Art of Puerto Rico is one of the most highly regarded attractions in Puerto Rico. If you’re an art lover, this attraction is a must add on your list of places to visit in San Juan Puerto Rico. The Museum of Art of Puerto Rico boasts many collections and exhibitions on display, and the best of all is that you’ll be able to enjoy guided tours in English if you want to learn about the artists. Casa Bacardi (Bacardi Factory) is one of the most popular places to enjoy a tour in Puerto Rico, especially since touring the Bacardi Factory is free of charge! 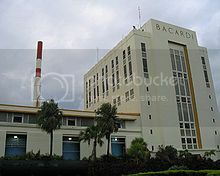 Casa Bacardi isn’t located in San Juan, but in Cataño, which is about 15 minutes drive southwest of San Juan PR. If you’re planning to use car rental, Casa Bacardi is another great attraction worth adding on your list of places to visit in San Juan Puerto Rico. Even if you don’t plan to rent a car, Casa Bacardi is still worth checking out since you can jump on taxi or catch the ferry from Port of San Juan to Cataño which costs about $2. If you can’t make it to Cataño, or don’t fancy the trip to Casa Bacardi, you can always enjoy a tour of the Bacardi Rum Distillery is downtown San Juan. The tour of the Bacardi Rum Distillery in San Juan isn’t free, though it’s great to do if you’re interested in the history of Bacardi, seeing and buying Bacardi memorabilia. By the way, at the end of the tour you do get free drinks, which is nice!